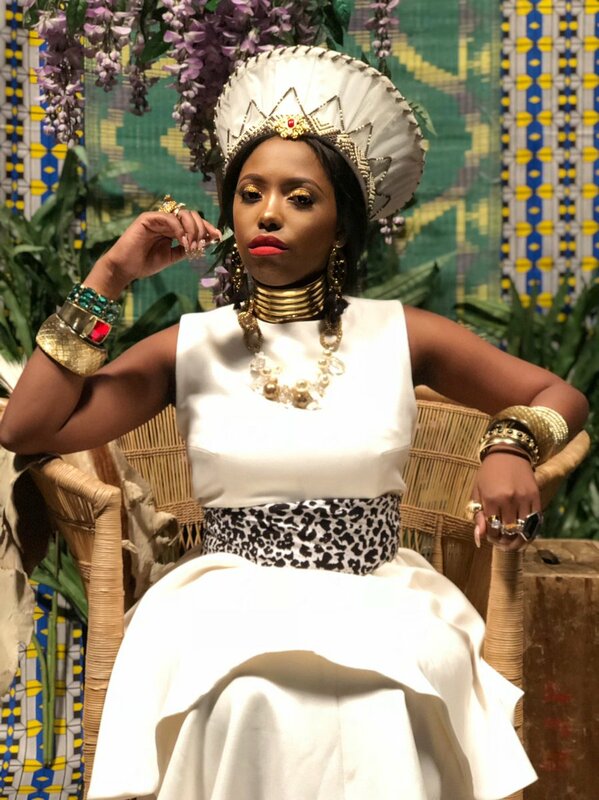 After dropping off her new VI EP, Gigi Lamayne has shared the music video for her ‘Iphupho’ lead single. The video carries in inspirational tone that finds her talking about chasing her dreams. We see her covered in leaves and at times seated on a thrown covered by some royal garments which portrays her strength in the game. The song is a good listen and showcases Gigi’s current state of mind.